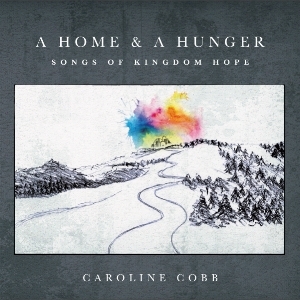 a Home & a Hunger: Songs of Kingdom Hope is a journey through scripture, beginning with the Fall and the first “hunger pangs” in Genesis 3, and ending in Revelation when God will make His home with us forever. Produced by Gabe Scott (Andrew Peterson, David Crowder) and featuring Shane Barnard, Jill Phillips & Sean Carter, it tells of exile and Eden, of restlessness and rest, and of God’s beautifully “upside-down” kingdom. Now available!